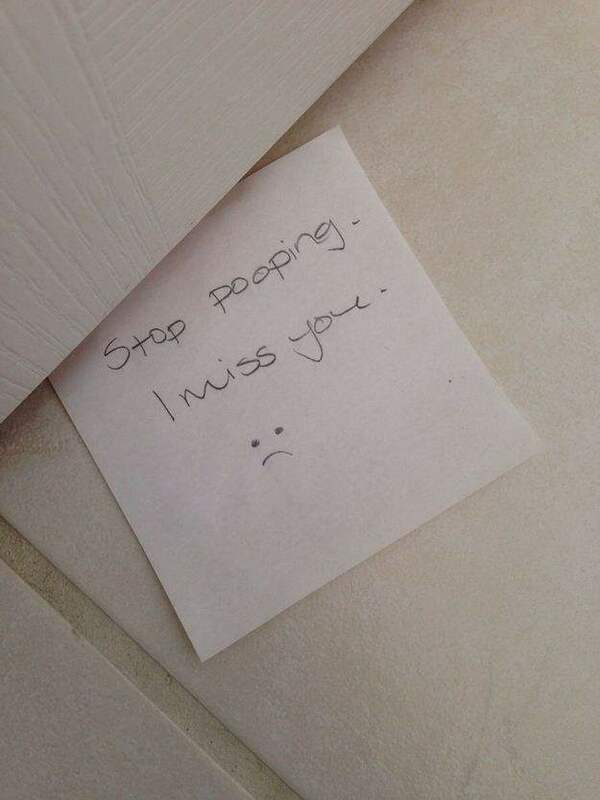 Posted on July 27, 2014, in Awkward, Funny, Poo Humor, Relationships, Sign, Weird. Bookmark the permalink. 1 Comment.